We’ve come a long way since newspaper ads, baby. But we still do those — along with billboards, sales materials, direct mail and other award-winning materials. Let us pump up your print materials today. Thanks to our award-winning design team, Farris print materials always catch the eye and make people want to read them. But our services go beyond good looks to great content. To reverse the old axiom, it’s not just how you say something, but what you say too. Companies often make the mistake of trying to tell their entire story in their print materials. When this happens, you run up against another axiom: when you say everything, you say nothing. Farris will help choose your words carefully and express your thoughts clearly and economically — in a way that will make customers want to learn more by contacting you directly. 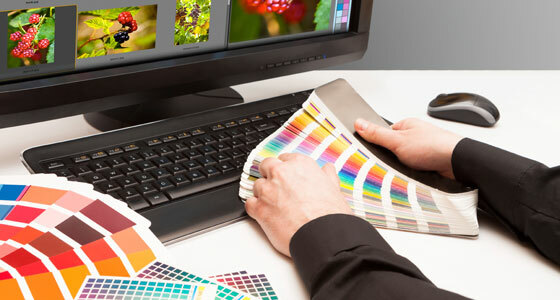 After all, that’s the ultimate purpose of your print materials!